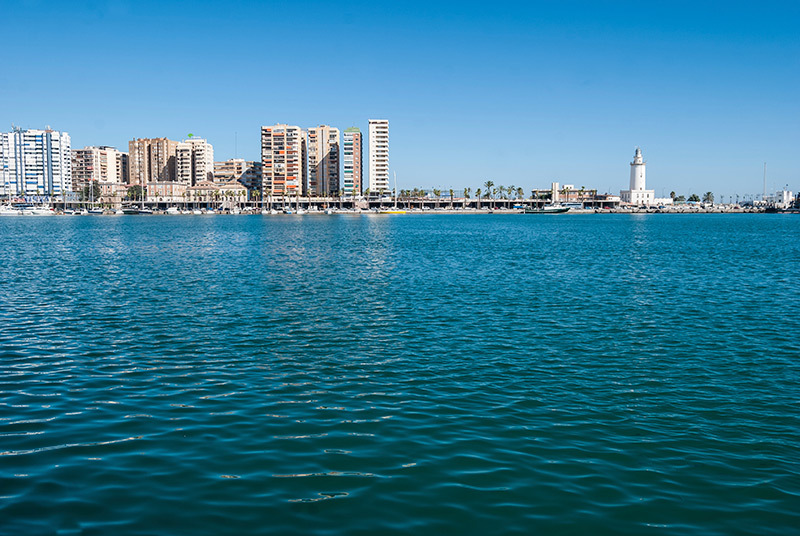 The city of Málaga, located on the sunny southern coast of Spain, is home to the second largest port in the Mediterranean and enjoys average yearly temperatures of 23ºC (73ºF), making it a pleasant place to stay all year round. 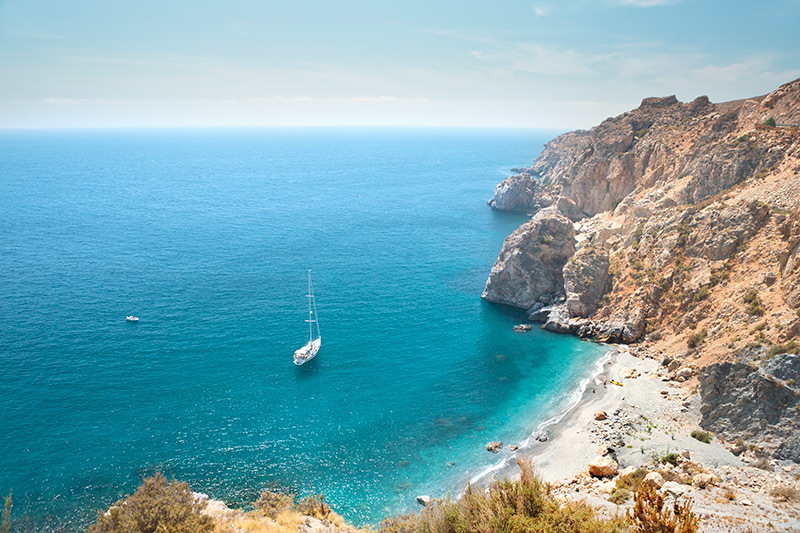 Neither too hot to work nor too cold, it creates the perfect environment in which to study without unnecessary distractions in the classroom. 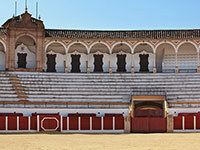 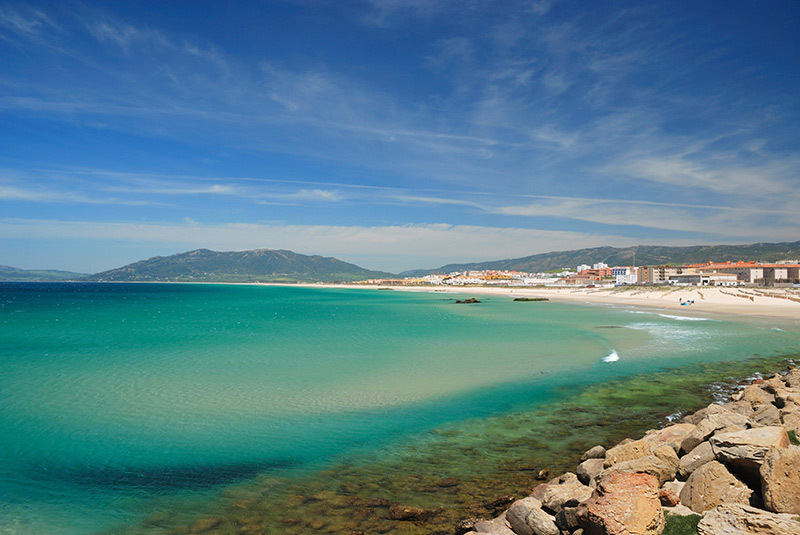 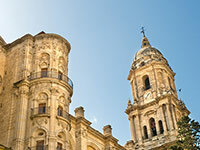 It is a small city with a population of about six hundred thousand local inhabitants, which creates a friendly, warm environment in which students can learn Spanish – and you can always find some locals who are willing to chat with you and help you to practice your Spanish once they realise that you are learning. 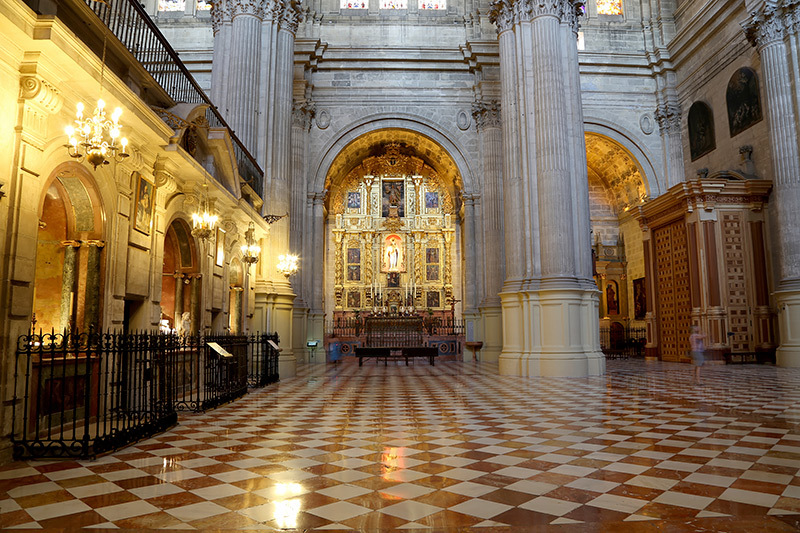 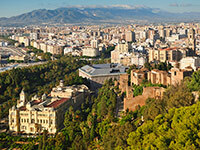 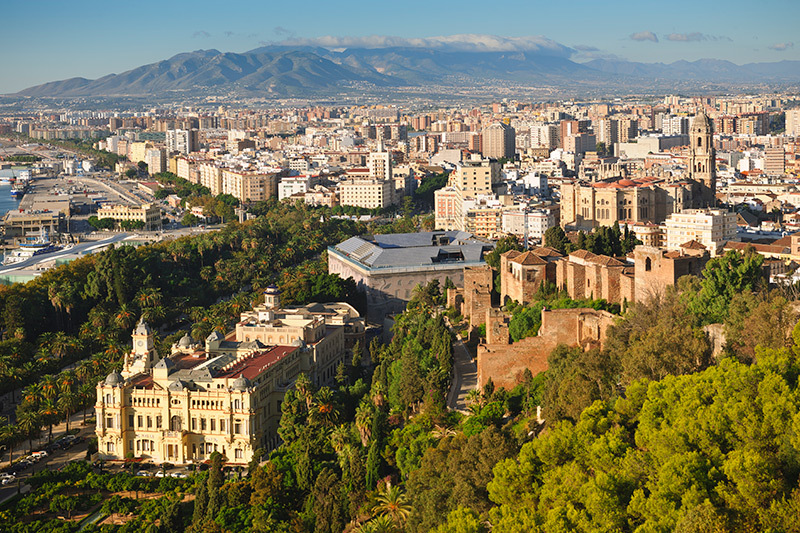 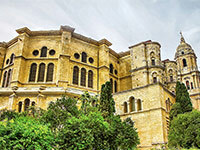 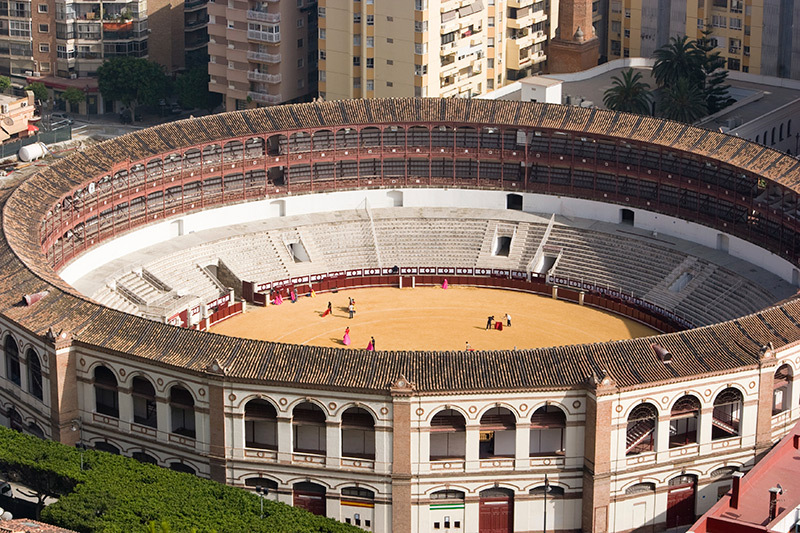 Malaga is one of those cities that has “always been there”, with a long history that gives it an impressive heritage. 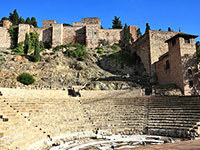 Founded by the legendary Phoenicians when they were in the full force of their power, the city has born witness to all of the different civilizations of Spanish history including the Romans, Goths, Arabs, Christians and even the Byzantine… all of which have left their mark on the city and helped contribute to its status as a premier cultural destination. 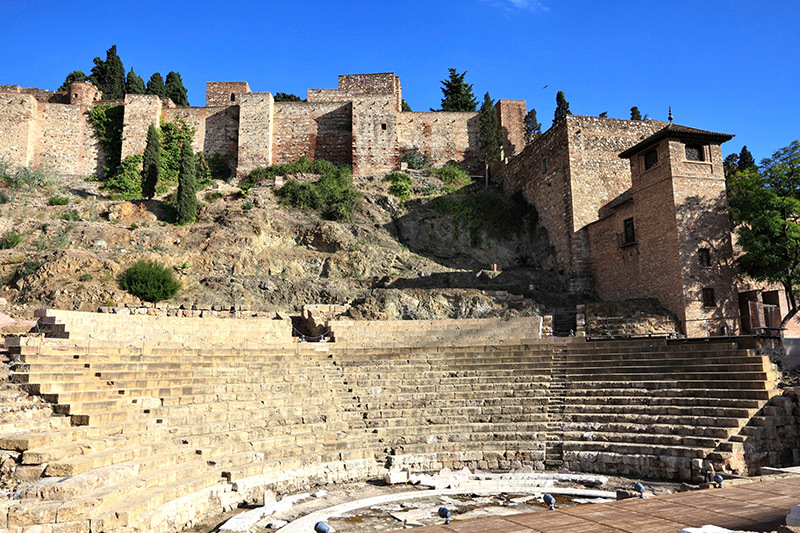 You can really explore a lot of the history here, which means that those who enjoy looking into the past as well as learning skills for the future will be in their element in the city. 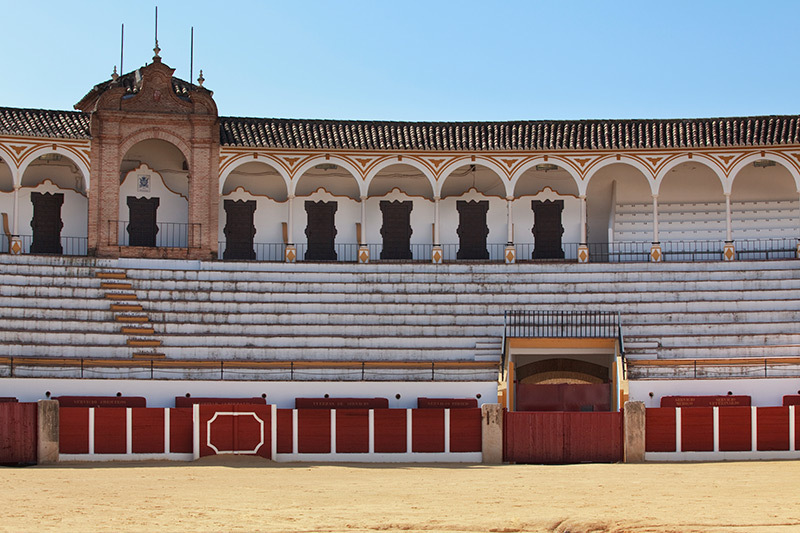 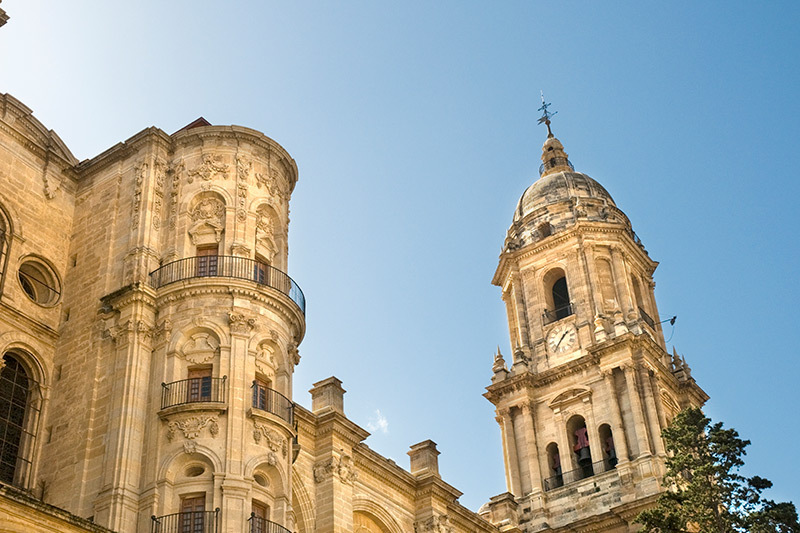 With landmarks to admire, different styles of architecture, and museums, you can really see a lot more about the past in first person here than you might in some other destinations in Spain. 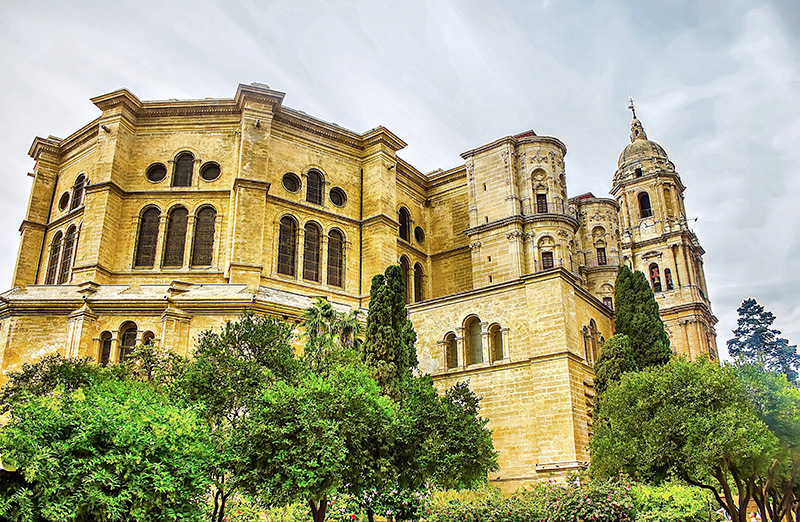 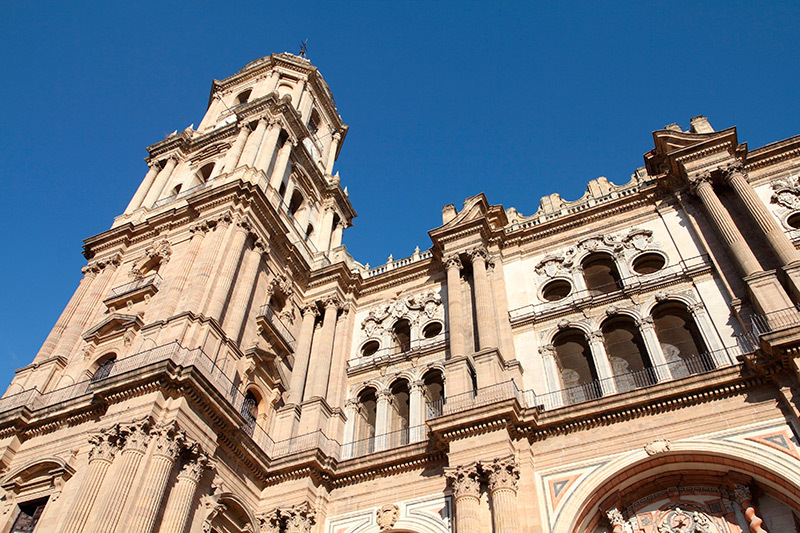 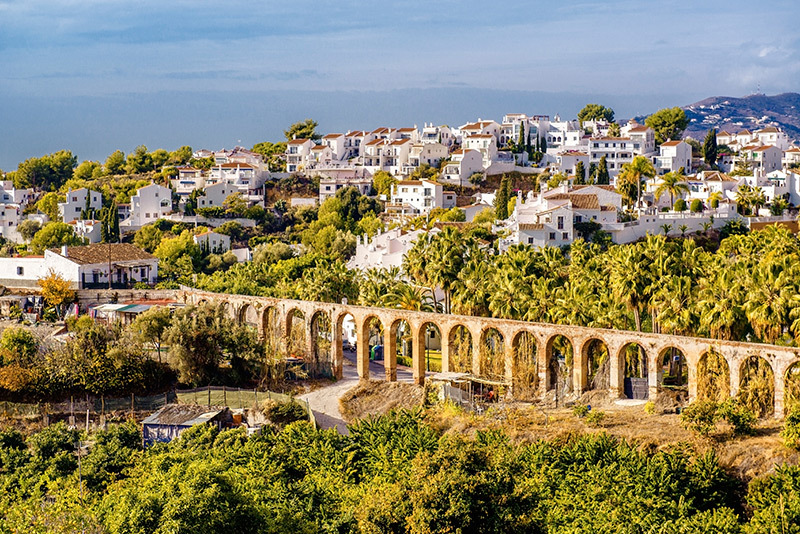 As the emblematic city of Andalusia, Malaga has truly been able to fuse the modern with tradition rather than being stuck in the past, which makes it an ideal getaway for any learner. 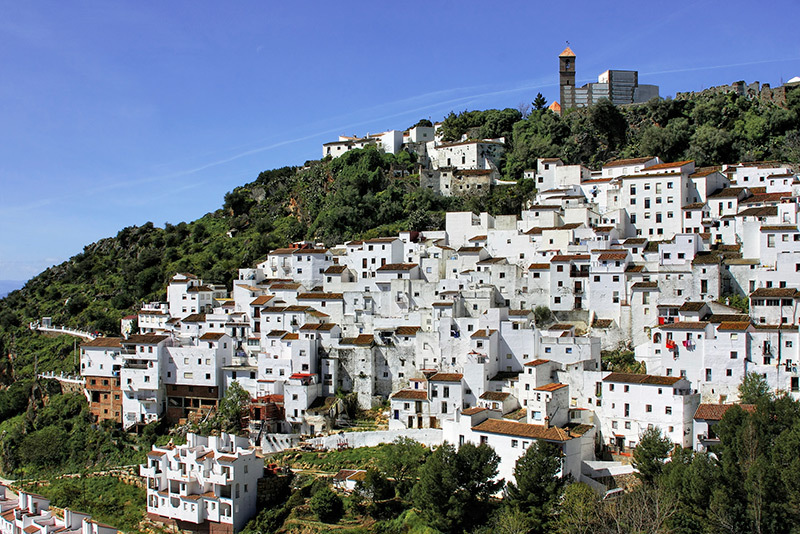 Any student who is looking for an authentic southern Spanish accent or all of the comfort of home will find that this is very much the city for them. 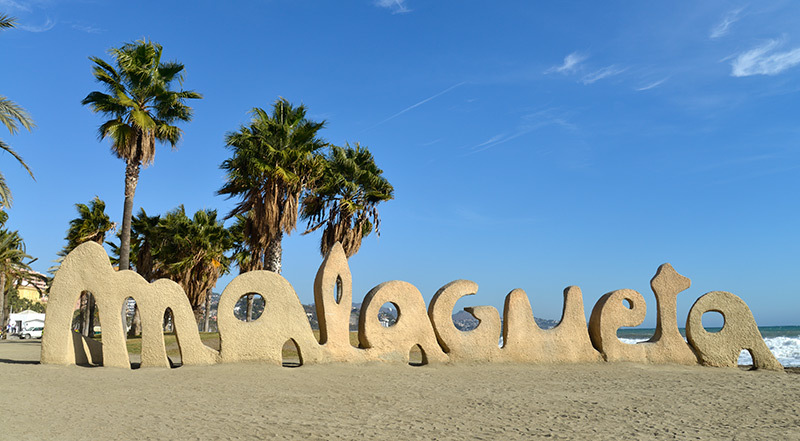 A stay in Malaga is truly an experience to treasure, and it is one that will add to your learning experience as well giving you the chance to get an even stronger grasp on the Spanish language during your time on one of our courses. 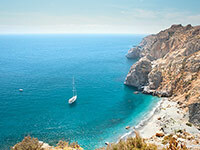 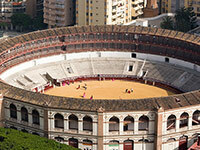 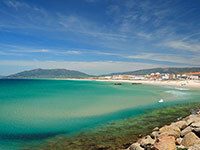 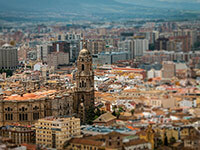 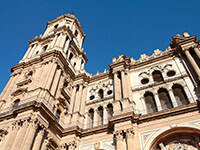 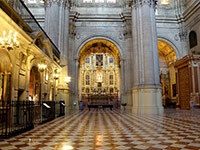 Want more information about Málaga? 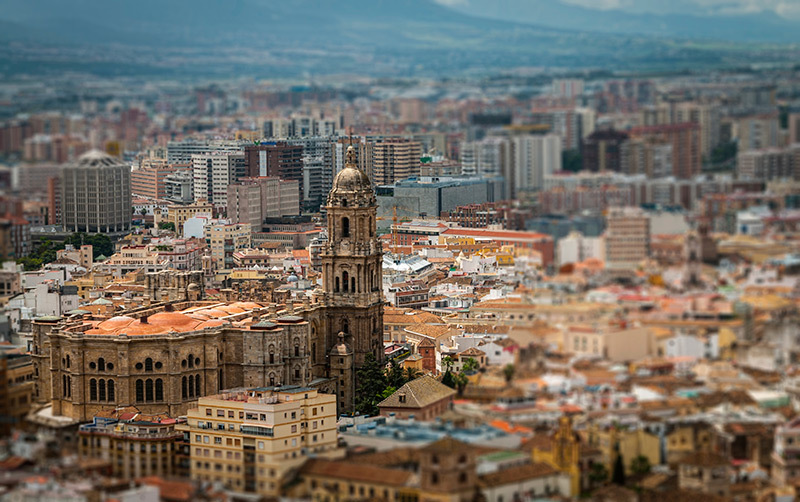 Check out our handy Málaga travel guide we have featured here in order to discover all that this sun soaked Costa del Sol (which literally translates to Coast of the Sun) destination has to offer: what to do for entertainment, things that you have to see, when you should go, interesting little facts and tidbits about the city in general, and much more! 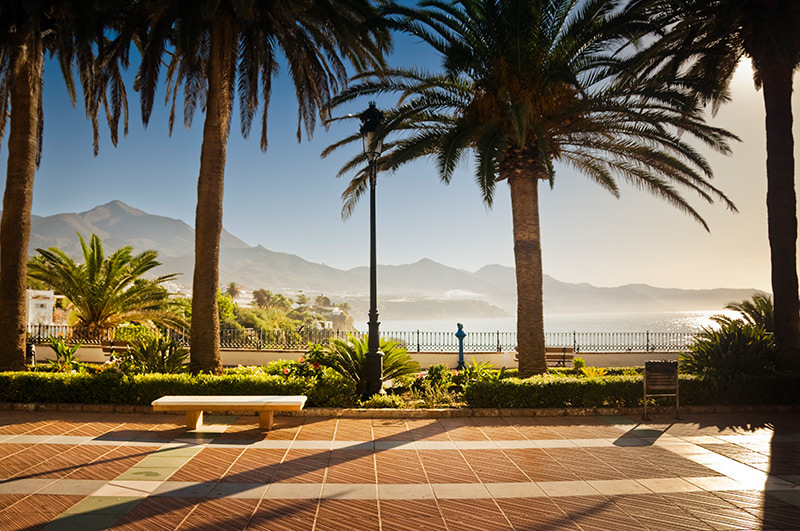 This will be all that you need in order to make your stay a more fascinating and worthwhile one, so take a look now and then decide which of our courses would be right for you at this location.